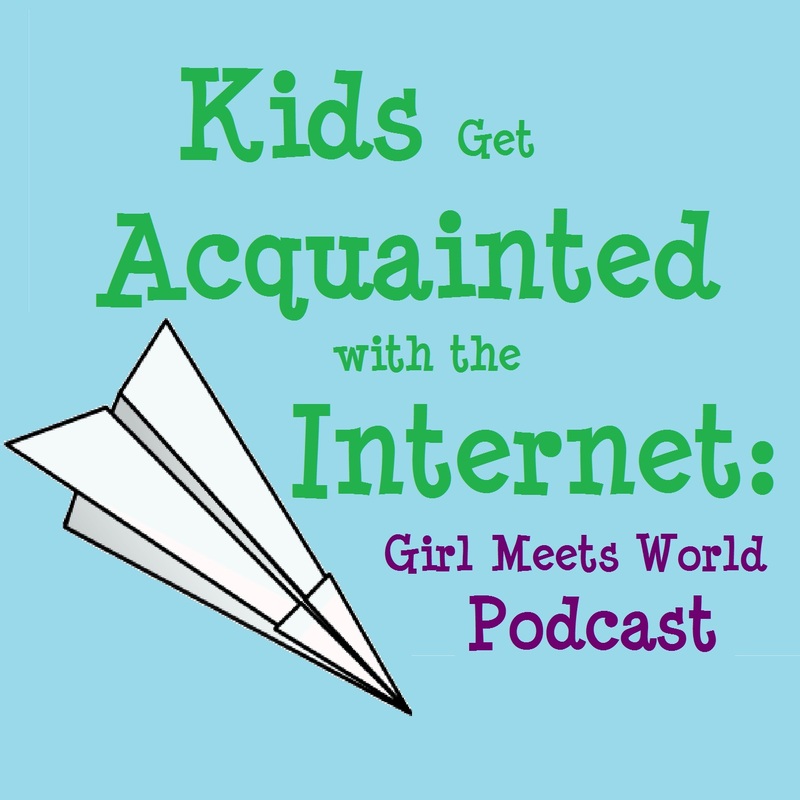 When GMW was airing new episodes we had a YouTube Channel dedicated to videos that supplemented our audio podcast content. 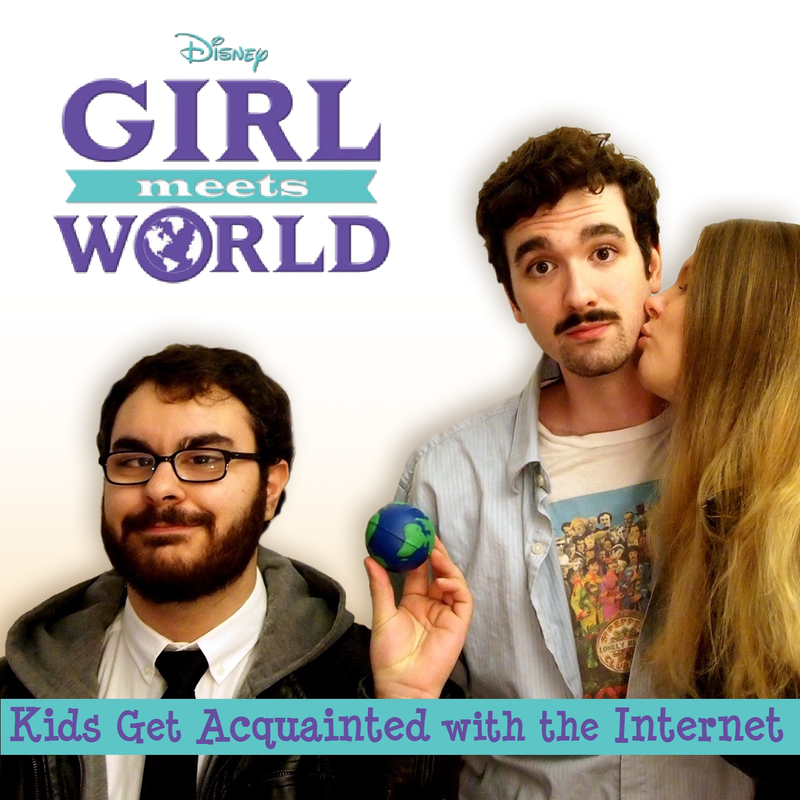 We often did first reaction videos discussing our basic thoughts on new Girl Meets World episodes. Sometimes we mixed it up by doing something a little more wacky inspired by the show. Following the show’s cancellation we have revamped our channel and thus unlisted our old GMW videos. 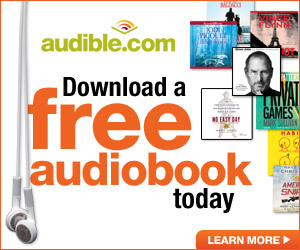 Below are all the old links. Girl Meets Feminism? | Is Girl Meets World a Feminist Show?